Here are seven discounted and FREE Kindle book offers from highly-rated independent authors who have discounted the pricing for a limited time just for members of the blog…for the free Kindle book offers, please make sure you verify the price is still free before you click the buy button as the price can revert back to paid status at any time! The Practical Guide to Happiness: If You Don’t Like How You’re Feeling, Think Again by Margaret Curley Sanborn is normally $2.99 but has been discounted 67% to just 99 cents today in the Amazon Kindle store, and has received an average user rating of 5 out of 5 stars based on 9 customer reviews. Can You Learn to be Happy, with Who You Are, Where You Are and What You Have, Now? If you are willing, YOU CAN, regardless of the cards you have been dealt. The “pursuit of happiness” is a human right so basic that it’s named in the US Constitution. Unfortunately for most, it is little more than a pursuit, as happiness is elusive to many. 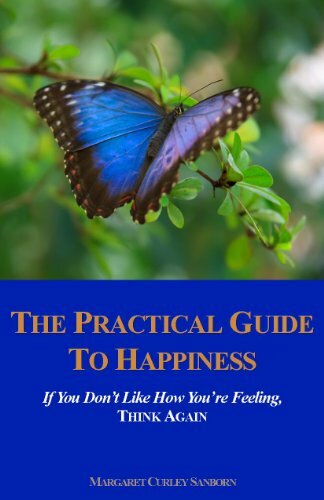 The Practical Guide to Happiness: If you don’t like how you’re feeling, Think Again delineates, in a concrete way, the direct link between perception, thinking and feeling. By using highly relatable stories, readers of the book are able to form a concrete link between abstract ideas regarding how they perceive and think, and how they feel. Realistic characters deal with real-life circumstances to demonstrate how the same situation and events, perceived and thought about differently, can yield different levels of happiness. The Practical Guide to Happiness educates the reader on the number one challenge to their happiness, the human ego. The reader learns about the power of the human ego to provide a continuous negative diatribe that makes constantly holding positive beliefs about the future, in the face of the challenges of ordinary life, almost impossible. It explains how the ego will impede and thwart most people who chart a course to manifest the type of results that experts, in leading positive thinking books, cite. It then teaches the reader how to curb the ego, and to Think Again. By using the Think Again strategies, the user learns to create happiness now, regardless of less than ideal life circumstances. The first half of the book contains engaging stories that directly address the greatest illusions to American happiness, including: personal weight, beauty, wealth, relationships, work, retirement, and child-bearing. Through these realistic stories, the reader is shown how even small shifts in perception and thinking create happiness and/or misery for the stories’ characters. The stories do not all have a happy ending as shifts in perception may impact the ultimate outcome, but the point of the book is to show the reader that lasting happiness is not tied to people, events or circumstances. After drawing the reader through interesting examples of how perception and thinking create feelings, the book shifts to a practical guide the reader can use to identify, analyze and change their own negative thinking. The second half of this book is a detailed guide for changing perception and thinking to increase happiness. This section includes 8 practical actions the reader can take every day to curb their negative thinking, as well as the 6 steps required to Think Again (or change their mind). Unlike many good books on this subject, The Practical Guide to Happiness does not have a religious bent. Although it acknowledges spirituality and God, it expressly gives readers the ability to proceed from their own beliefs, including atheism. This book is exclusively focused on empowering the reader to become happier today, regardless of their current life challenges. Click here or type in http://smarturl.it/hkkois into your web browser to pick up your copy of The Practical Guide to Happiness: If You Don’t Like How You’re Feeling, Think Again . Sand Dollar: A Story of Undying Love Sebastian Cole is just $0.99 in the Amazon Kindle store, and this book has received an average user rating of 4.5 out of 5 stars based on 77 customer reviews. 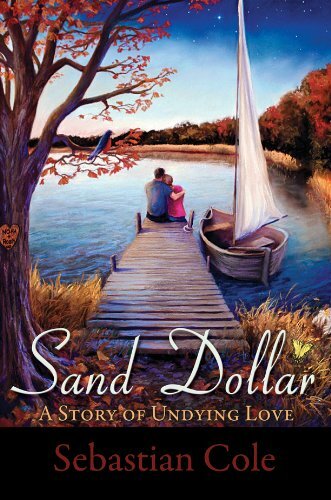 Click here or type in http://smarturl.it/fg6dzy into your web browser to pick up your copy of Sand Dollar: A Story of Undying Love . 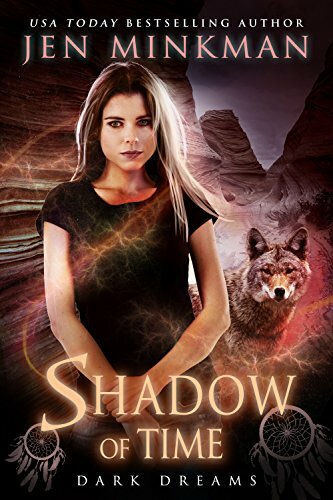 Shadow of Time by Jen Minkman is normally priced at $1.99, but has been discounted 50% to just $0.99 in the Amazon Kindle store for the next two days. This book has received an average user rating of 4 out of 5 stars based on 26 customer reviews. Click here or type in http://smarturl.it/5q4i1s into your web browser to pick up your copy of Shadow of Time. 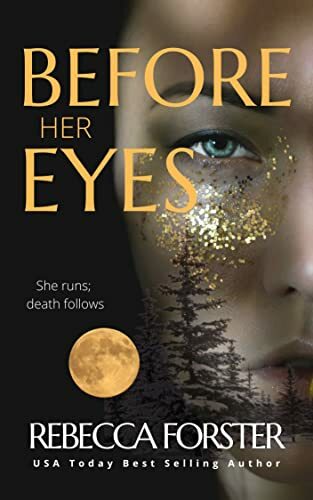 Before Her Eyes by Rebecca Forster is $3.99 in the Amazon Kindle store, and this book has received an average user rating of 4.5 out of 5 stars based on 86 customer reviews. As Dove sets his investigation in motion, Tessa Bradley, a hard assed Texas gal, faces off with her abductors. Her rangy beauty doesn’t mean a damn thing to the foreign men holding her at gunpoint. Just as one of them pulls the trigger, Tessa lashes out. Wounded but alive, she escapes her captors only to find greater peril lies ahead. As her life flashes before her eyes, Tessa struggles to stay alive, prays for rescue and fights for her soul’s salvation. Click here or type in http://smarturl.it/k1701o into your web browser to pick up your copy of Before Her Eyes . 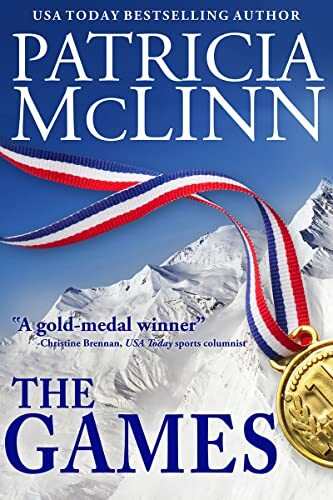 The Games by Patricia McLinn is normally $5.49 but has been discounted 64% to just $2.99 in the Amazon Kindle store, and this book has received an average user rating of 4.5 out of 5 stars based on 14 customer reviews. Click here or type in http://smarturl.it/thegames into your web browser to pick up your copy of The Games . 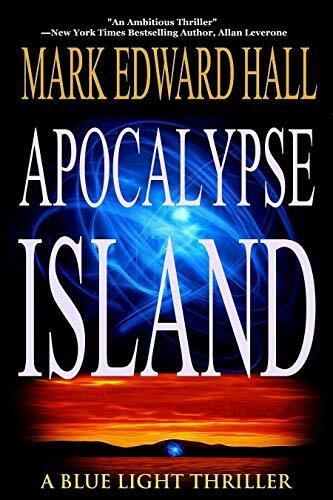 Apocalypse Island by Mark Edward Hall is free today in the Amazon Kindle store, and this book has received an average user rating of 4.5 out of 5 stars based on 28 customer reviews. Click here or type in http://smarturl.it/qpj0yz into your web browser to pick up your copy of Apocalypse Island . White Tombs by Christopher Valen is free today in the Amazon Kindle store, and this book has received an average user rating of 5 out of 5 stars based on 9 customer reviews. When a prominent leader of St. Paul’s close-knit Hispanic community is murdered, Detective John Santana promises the widow he will bring down the killer. Despite the snow and bitter cold, the case heats up quickly-suspects are killed before they can be questioned; his alcoholic partner’s trigger finger draws the attention of Internal Affairs; a sexually explicit photo of a murder victim surfaces in an unlikely place; a snow plow becomes a deadly weapon; and police brass threaten to pull Santana off the case. Hunted by an assassin out for revenge and haunted by his violent Colombian past and the younger sister he left behind, Santana’s simple vow to a dead man’s wife becomes an oath that could cost him his life. 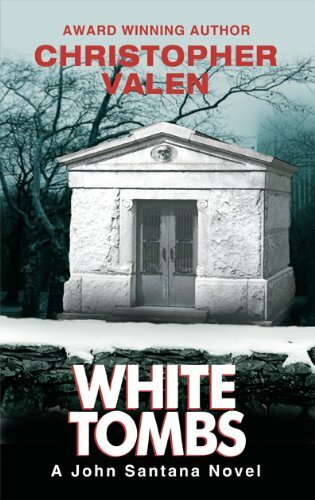 Click here or type in http://smarturl.it/s9hm0o into your web browser to pick up your copy of White Tombs . Thanks, use this every day. great site, use everyday and get great reading. Thank you. Great selections as always. THE GAMES is women's fiction, rather than literary fiction — trying to keep it straight so no readers feel misled. Hope you enjoy! SAND DOLLAR – highly recommend – great romance/fantasy!